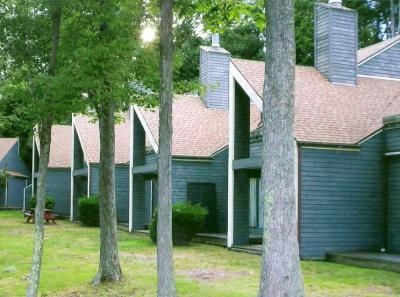 Located near Lake Wallenpaupack, Tanglwood Condominium is a great place to relax and enjoy the scenery of the Poconos, where guests can enjoy fishing, hiking, and a variety of family fun. 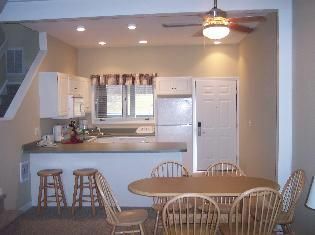 Whether you want to explore the quaint historic towns, shop and visit local restaurants, or spend a day at the local zoo – friends and family will enjoy their stay at Tanglwood. 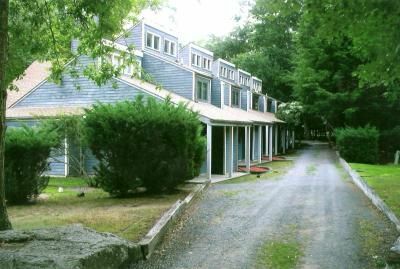 The Poconos timeshares for sale at Tanglwood Condominium offer one and two bedroom units that sleep from two to six people comfortably. 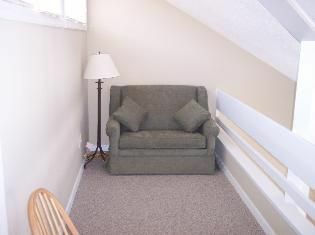 The units feature spacious bedrooms with television, free Wi-Fi, and full kitchens. 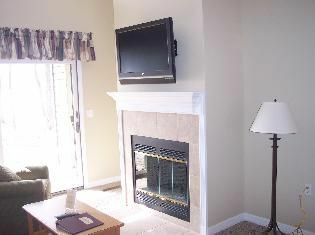 You can choose to stay right on the lake, closer to the main building, or on the first tee of the 18-hole golf course. 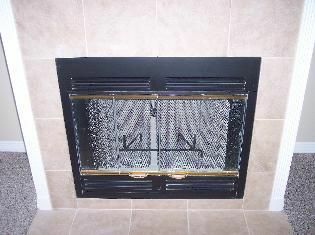 Some units feature a fireplace for cozy evenings during cooler weather or amazing views of the lake. 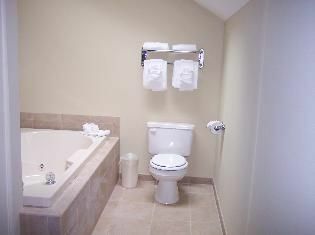 On-site amenities include an outdoor swimming pool, sports court, and game room. During the summer months, you can enjoy relaxing by the pool while the kids play basketball on the sports court or spend time in the activities center. 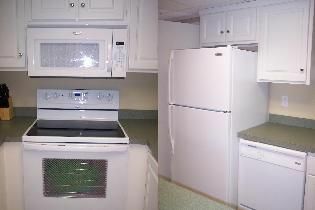 The resort offers activities including ceramics, sun catchers, tie dye, and bingo. You can also enjoy a Root Beer float while watching one of the free movies shown in the Activities Center each day. 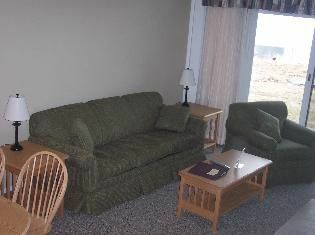 Guests also enjoy spending time on the lake skiing, boating, or kayaking. You can also take a pontoon boat tour of Lake Wallenpaupack. 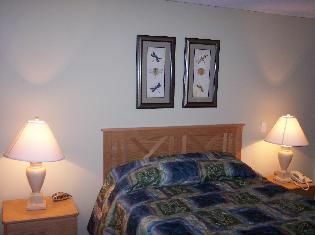 Legendary for romance, the Poconos is an exciting place to visit any time of the year. 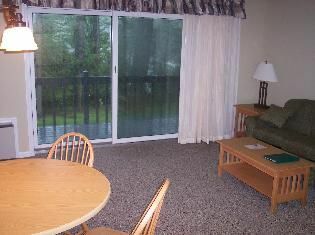 Poconos timeshares for sale can offer several different types of units at Tanglwood Condominium for your family vacation or a getaway for two. Historic towns and quaint villages offer a variety of shopping and sightseeing opportunities and the seafood restaurants offer the freshest cuisine and friendly service. Visiting the Woodloch sports complex is perfect for the entire family and provides activities whether there is rain or sunshine. 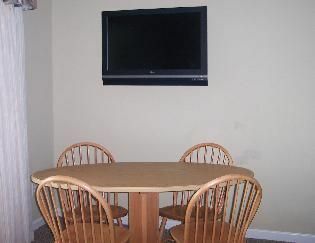 When you are ready for a fun vacation in Pennsylvania, check out this family friendly resort. 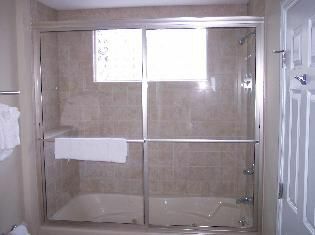 Contact Tanglwood Condominium Specialist Today!